Thiamin (vitamin B1) is a water soluble vitamin that supports glucose metabolism and normal growth and development. * Natural Factors BioCoenzymated formula contains a specialized combination of benfotiamine and thiamine diphosphate which are coenzyme forms of vitamin B1. Taking benfotiamine and thiamine diphosphate allows for greater absorption and bioavailability than non-coenzyme forms. Benfotiamine is fat soluble which allows it to cross cell membranes. 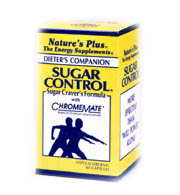 Furthermore, it stimulates transketolase, the enzyme essential for maintaining normal glucose metabolic pathways. 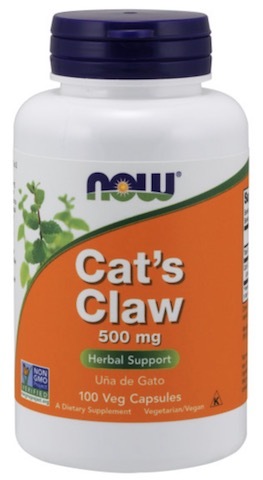 * It also supports healthy nervous system function and helps protect the body’s tissues against advanced glycation end products (AGEs). 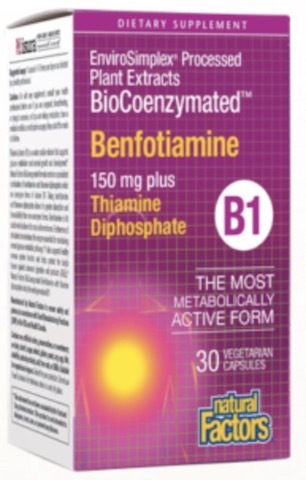 * Natural Factors BioCoenzymated Benfotiamine with thiamine diphosphate is truly the next generation B1! 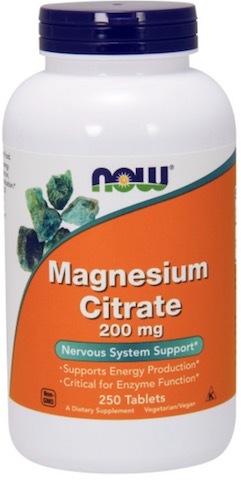 Directions: 1 Capsule 1-3 times per day or as directed by a health professional.